GPSmyCity: What is a Travel Guided Article? Home » GPSmyCity: What is a Travel Guided Article? 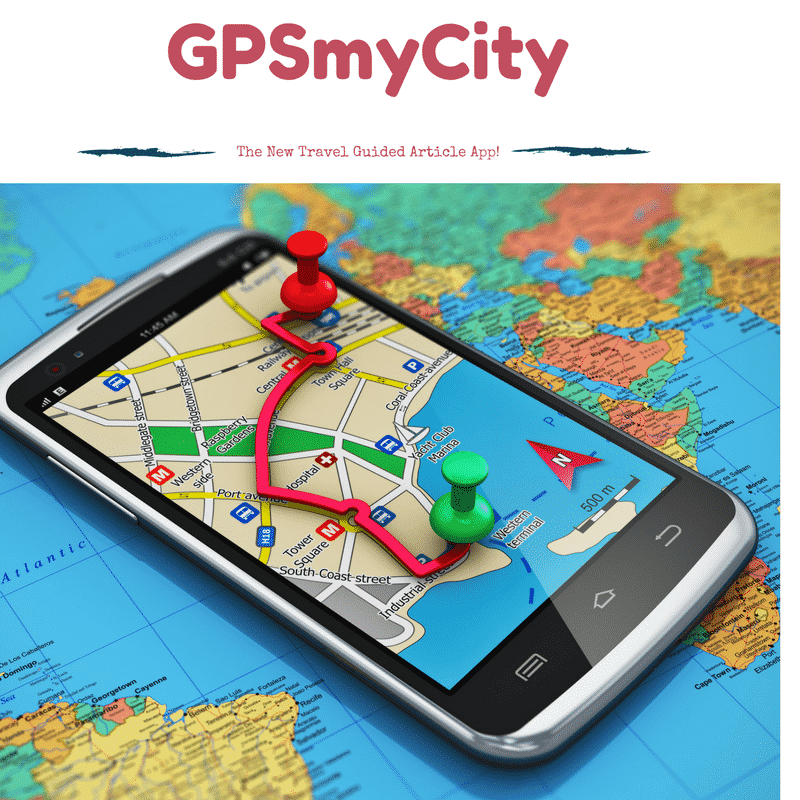 GPSmyCity: What is a GPS Guided Travel Article? Have you ever overheard this type of a comment during your travels? Enter a new travel app, GPSmyCity. This app allows you to upload the article, with embedded GPS coordinates, and the mapped out route the author has described. What a game-changer for the casual traveler! Now, with one press of the button, thousands of travel articles will be at your fingertips, for you to peruse and add them to your travel list. All possible with the help of GPSmyCity. Once you download the app to your phone, you will not need an internet connection to view the article. The app will map the route out for you, and guide you to each destination! This post contains affiliate links. When you make a purchase through these links Betsi's World receives a small commission that helps support this site at no additional cost to you. I'd like to relate a true story to you. I don't have any sense of direction – zip, zero, nada. Everyone who knows me knows this, and so when they give me directions they are sure to include not to be missed landmarks. Seriously. But when you give me a map, I am totally clueless. When Jim and I were first married – about 28 years ago, we moved to a new state – Louisiana. 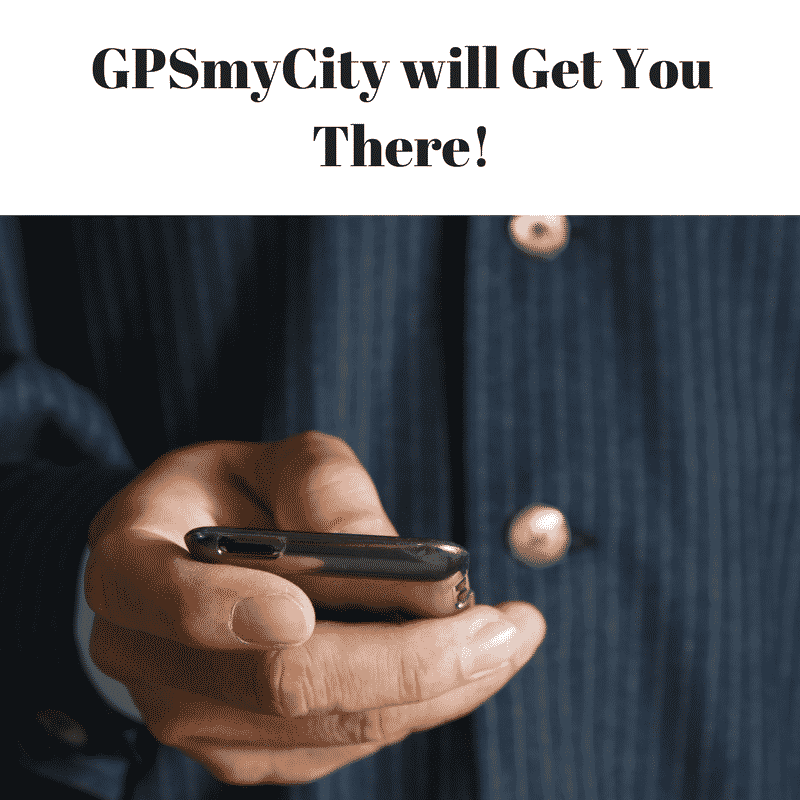 So I believe that GPSmyCity is a game changer – and a necessity for those of us who are directionally challenged. With over 600 worldwide cities covered so far, GPSmyCity is well on it's way to coming to a city near you. Not being reliant on an internet connection means that you can read through the articles as many times as you wish. This brings to mind the reasons you wanted to visit that neat little tucked away bistro on the corner of Montmartre in Paris, famous for its wine. No more having to stop and look up directions, since the map is embedded in the article! You will be able to upload any article from GPSmyCity for free wifi free! You can read the article on a plane, at the beach, on a boat headed to the destination… the possibilities are endless. If you decide you want the article to be GPS driven, then you just pay a small fee to upgrade the article. Easy peasy, and affordable at $1.99. You'll have your own personal tour guide in your pocket! To introduce you to how great this app is, I'm offering a free upgrade of my most popular travel article in the GPSmyCity directory, beginning tomorrow (3/7/17) and ending next week (3/14/17). You can click on a link below for the article you are interested in (if you haven’t already downloaded the free GPSmyCity app, you will see a prompt to do so). After downloading the app, you will be directed to the article, where you can choose UPGRADE to get the GPS-guided version. We plan to give away the following article app “Destination: Las Vegas Vacation” during the first week of the launch. Throughout that period, users will be able to upgrade the app for FREE.